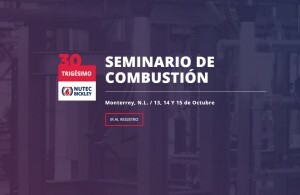 Over three days from 3-5 October 2018 the 32nd “Hotspot NB Combustion Seminar” took place at the Hotel Camino Real in San Pedro, Nuevo León, Mexico. Durante los días 3 al 5 de Octubre se llevó a cabo la 32° Edición del Evento “HOTSPOT - NB: COMBUSTION SEMINAR” en el Hotel Camino Real en San Pedro, NL. Every four years the thermal processing industry gathers in Dusseldorf, Germany for the world’s largest trade show of its kind: THERMPROCESS. 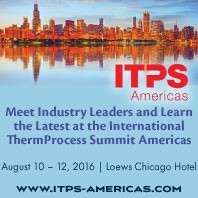 The International Thermprocess Summit (ITPS) stems from THERMPROCESS and has been held in Germany and India during the interim years. 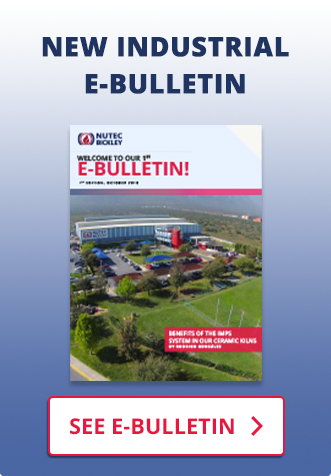 El Seminario de Combustión de Nutec Bickley está dirigido a ingenieros, técnicos y personal responsable de la operación, mantenimiento, instalación y diseño de Hornos y Sistemas de Combustión y/o aislamiento con fibra cerámica y aplicaciones para calentamiento industrial. Last April 21st to 23rd, Nutec Bickley did participate the at the Greater Columbus Convention Center. It was a good opportunity to reinforce our relation with existing customers, meet new potential ones and discuss their future projects. As an active member of IHEA (Industrial Heating Equipment Association), Nutec Bickley participated to the IHEA 2015 Annual Meeting this last March 26 – 30, 2015. 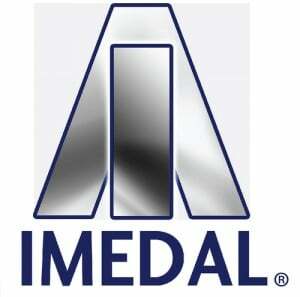 The fair will be held on April 14 – 16 in Cleveland, Ohio. 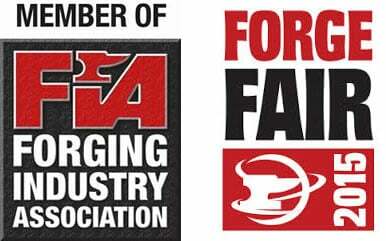 It is the next in a series of technology trade shows and symposium programs sponsored biennially by the Forging Industry Association (FIA).